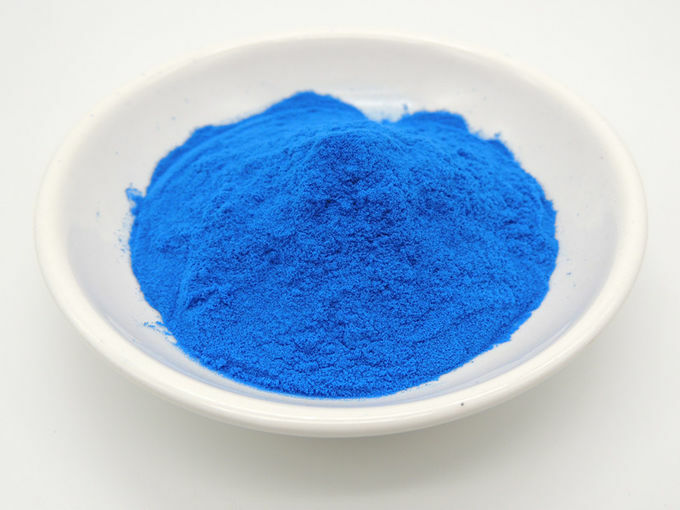 Spirulina Phycocyanin is a pigment-protein complex from the light-harvesting phycobiliprotein family, along with allophycocyanin and phycoerythrin.It is an accessory pigment to chlorophyll. All phycobiliproteins are water-soluble, so they cannot exist within the membrane like carotenoids can. Instead, phycobiliproteins aggregate to form clusters that adhere to the membrane called phycobilisomes. Spirulina, a blue-green algae, is the immortal descendent of the earth's original life form. Over 3.5 billion years ago, blue-green algae produced our oxygen atmosphere so life could evolve. Much later on, wild harvests of spirulina nourished peoples in Central America and Africa. Boswelia Serrata Extract,Boswelia Serrata Extract Powder,Boswelia Serrata P.E.